Going the Extra Mile for our customers! Grimsley's Flower Store Has It All! 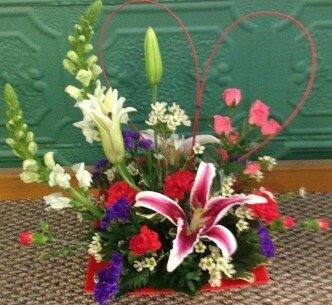 * Order your Wedding Flowers and Party Flowers from Grimsley's Flower Store. We will ensure your special day is a blooming success!! Call us in advance at 217-935-2197 or 1-800-437-1918 to set up an appointment for a consultation. Call or visit us today we look forward to meeting you! 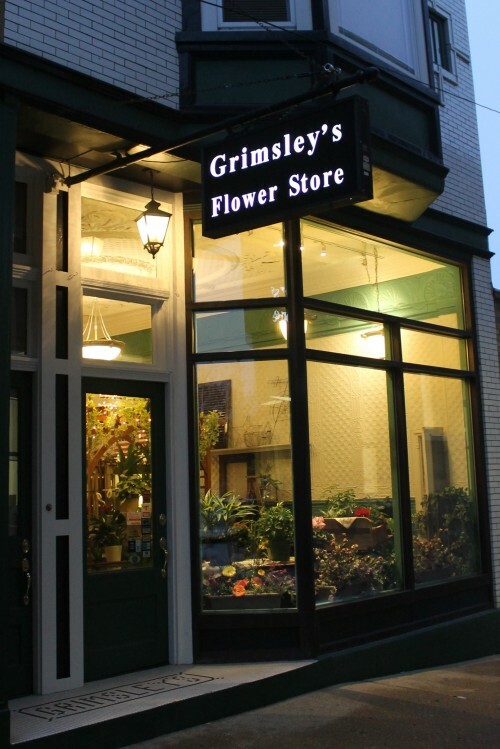 Thank you for visiting our website for flowers delivered fresh from a local Clinton, IL florist, Grimsley's Flower Store.